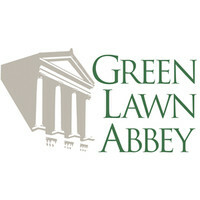 Green Lawn Abbey is the setting of many fun and educational programs. Did you know you can host your own? The Abbey inside and outside is a stunning backdrop for any occasion. The architecture is beautiful, and the lawn is perfect for outside gatherings. For information about rates and terms, call 614-60ABBEY (614-602-2239) or email at friends@greenlawnabbey.org.